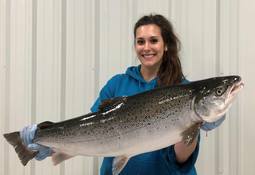 A Chilean on-land salmon farm is to use its wastewater to grow vegetables in what will be the country’s first commercial-sized aquaponics project. 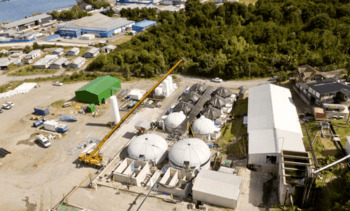 One of the world’s largest aquaponics facilities, Superior Fresh in the United States, has attained Best Aquaculture Practices (BAP) certification, the Global Aquaculture Alliance has announced. 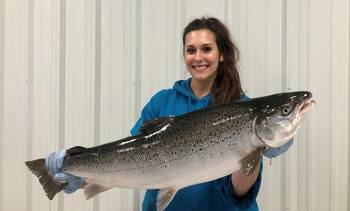 Wisconsin land-based fish farmer and hydroponic vegetable grower Superior Fresh has begun selling its first Atlantic salmon in Festival Foods stores in the northern US state.